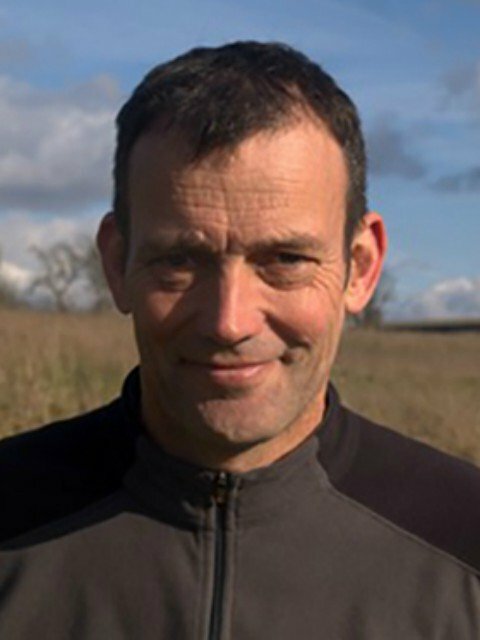 I have over 30 years experience of work on the behaviour, ecology of control vectors, with particular emphasis on tsetse flies and mosquitoes. My initial training was in zoology (B.Sc, Royal Holloway College, 1980) and Applied Entomology (M.Sc, Imperial College, 1981). In 1981, I joined the Zimbabwe Tsetse and Trypanosomiasis Control Branch where I worked on the host-orientated behaviour of tsetse flies, and contributed to the development of odour-baited targets to attract and kill tsetse. My work on tsetse behaviour formed the basis of my PhD (University of London, 1987). In 1986, I joined the UK government’s Tropical Development Research Institute (subsequently the Natural Resources Institute(link is external) of the University of Greenwich) and was involved in the early large-scale use of baits to control tsetse in Zimbabwe and Somalia and led a Zimbabwe-based team (1991-1994) carrying out applied research to improve the cost-effectiveness of using odour-baited targets and insecticide-treated cattle to control tsetse. In 1994, I returned to the UK where I led the development of NRI’s medical and veterinary entomology programme. Areas of research included: the use of DNA markers to assess the feeding patterns of tsetse, Stomoxys and mosquitoes; improved use of insecticide-treated cattle to control tsetse and malaria mosquitoes in sub-Saharan Africa; development of artificial baits to control species of tsetse which transmit Gambian sleeping sickness in Central and West Africa; analysis of the impact of large-scale tsetse control operations in Botswana, Tanzania and Zimbabwe, and development of simulation models and decision support systems to assist in the design, implementation and monitoring of tsetse control operations. 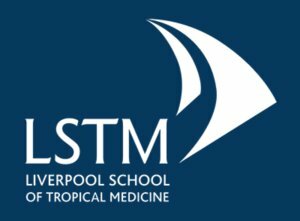 In March 2013, I took up a joint position of Professor in Neglected Tropical Diseases at the Liverpool School of Tropical Medicine and The University of Warwick. I am part of the Centre for Applied Health Research (CAHRD) at LSTM and Warwick Medical School.